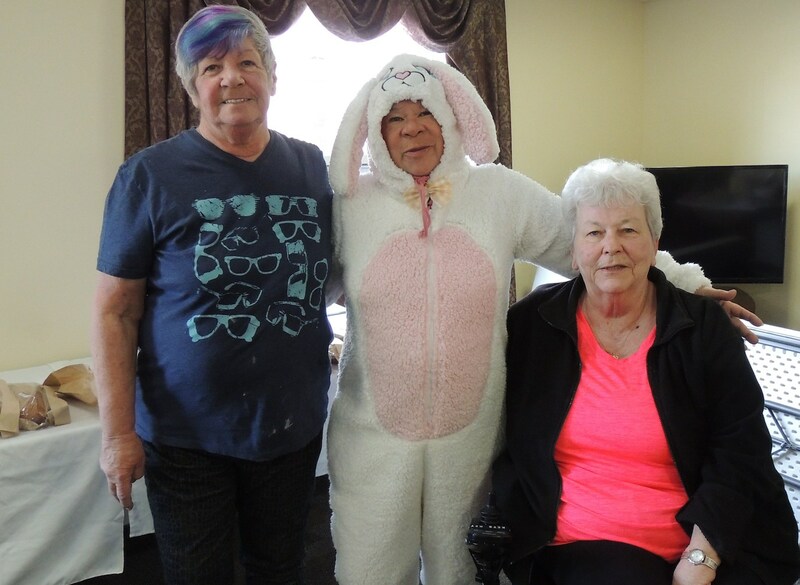 Great BIG THANK YOU to all of our Residents, Residents Families, Volunteers and Staff!! 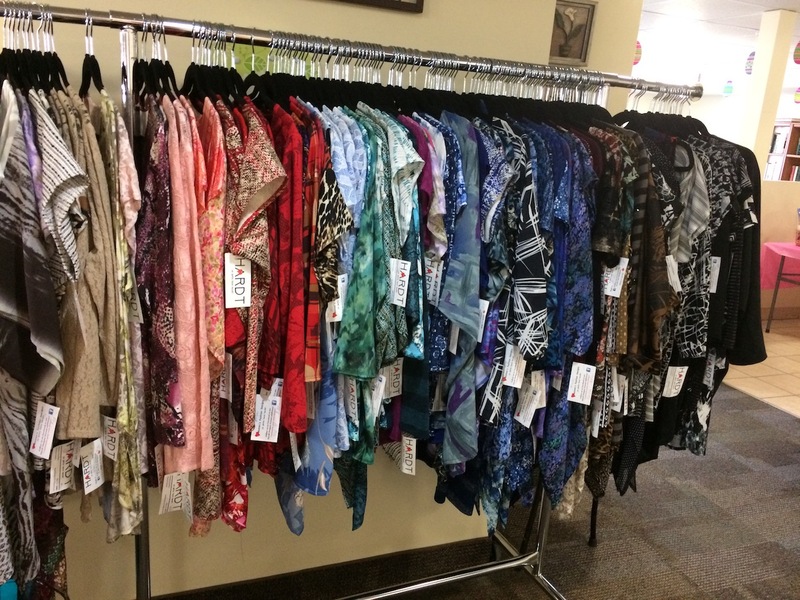 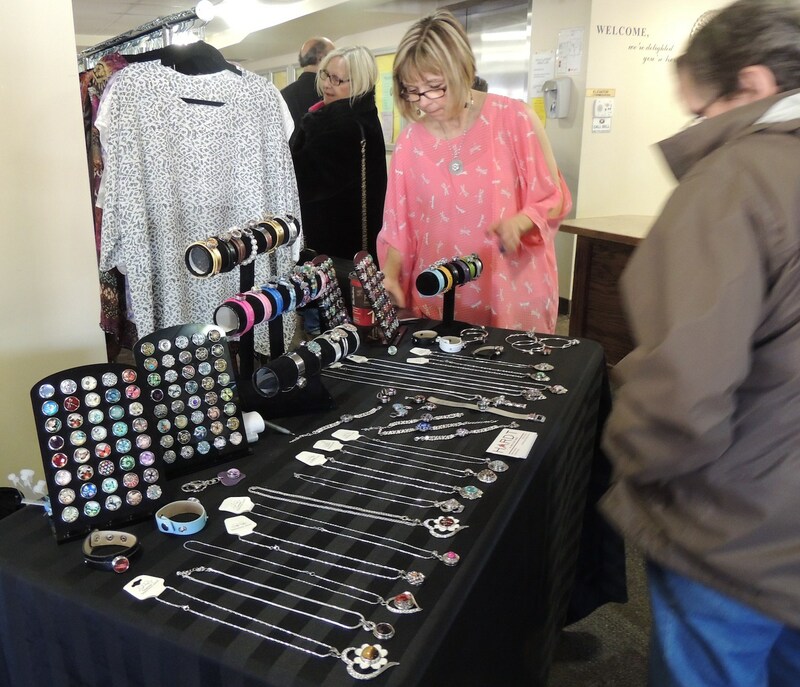 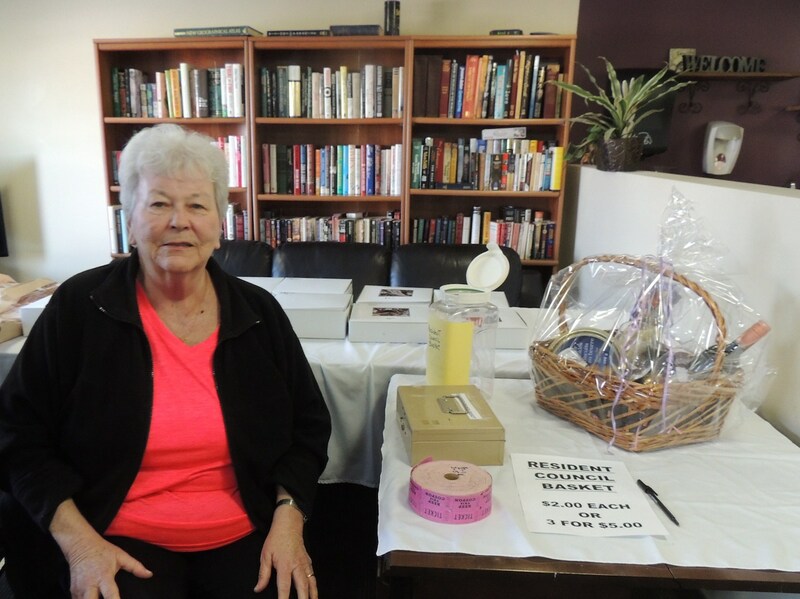 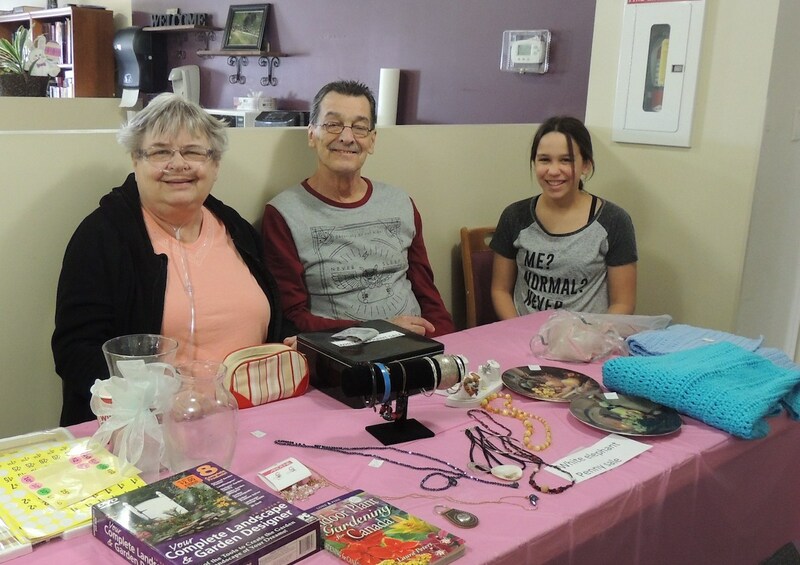 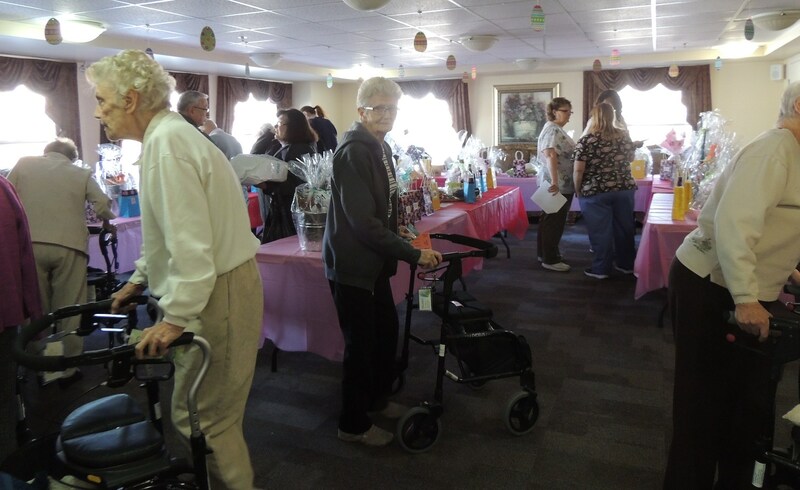 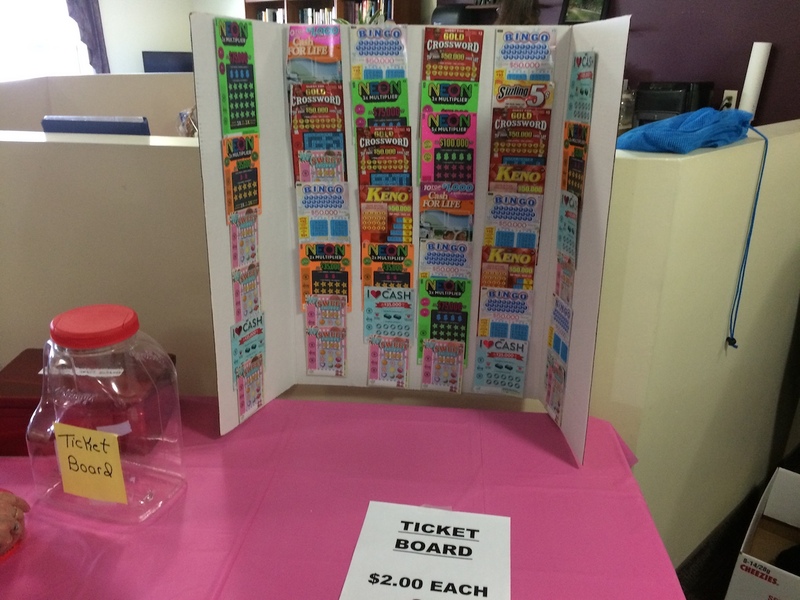 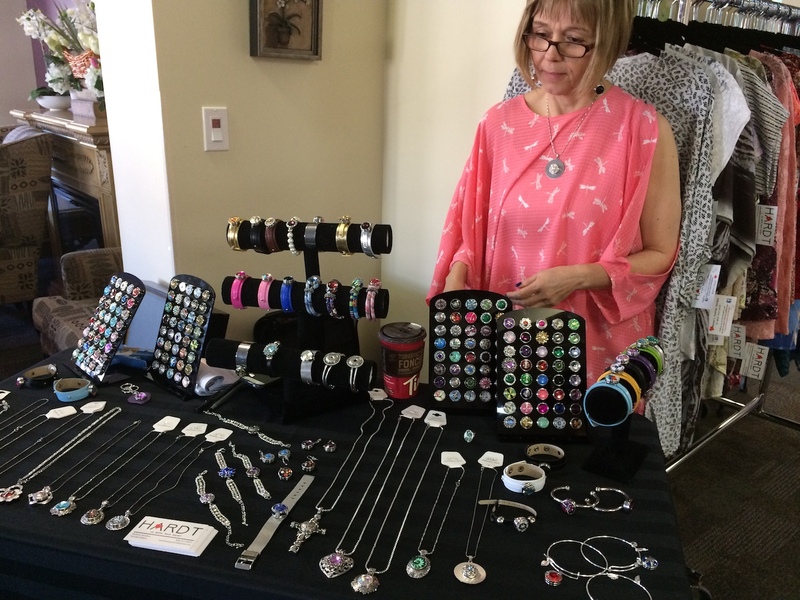 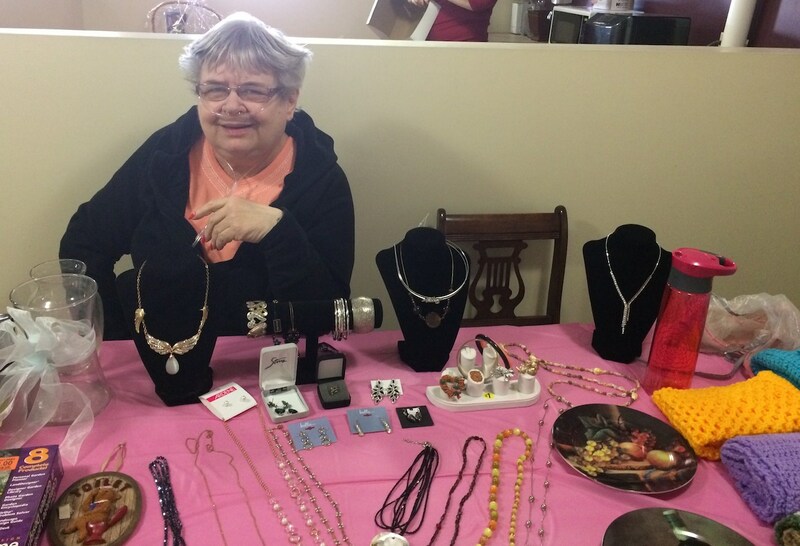 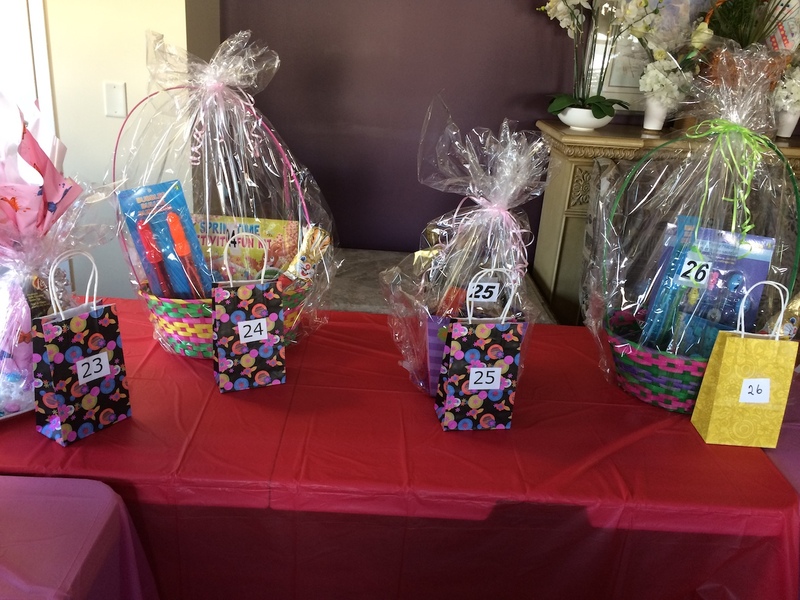 Our Annual Spring Bazaar was a huge success. 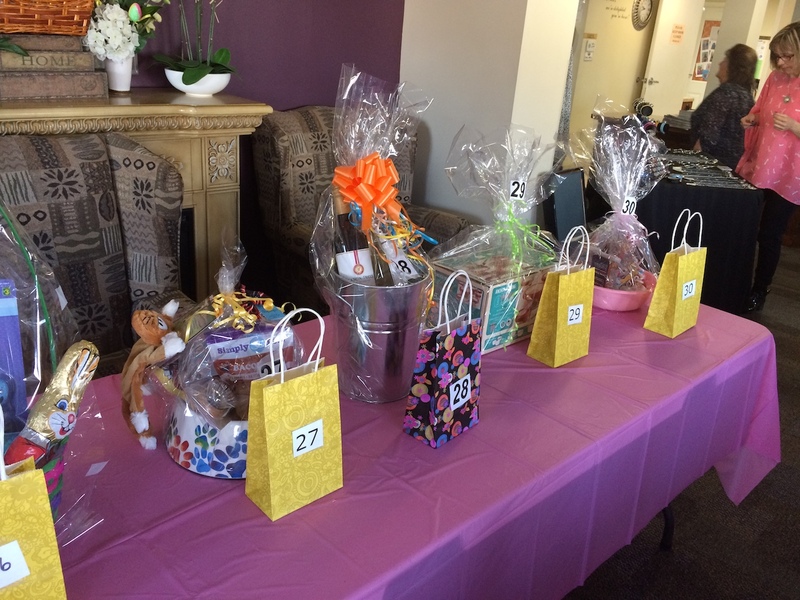 Thank you for all of your generous donations and support! 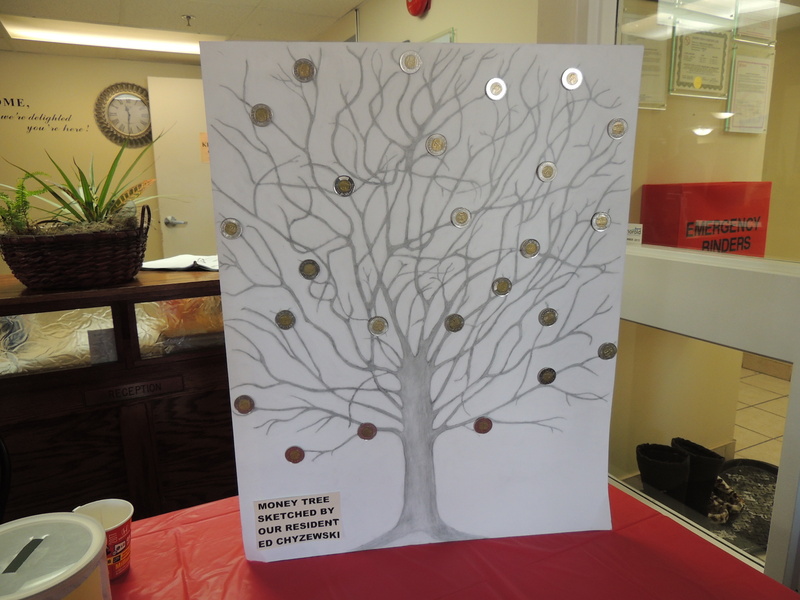 We raised $2166.15 gross with a final total of $1888.48 after deductions.